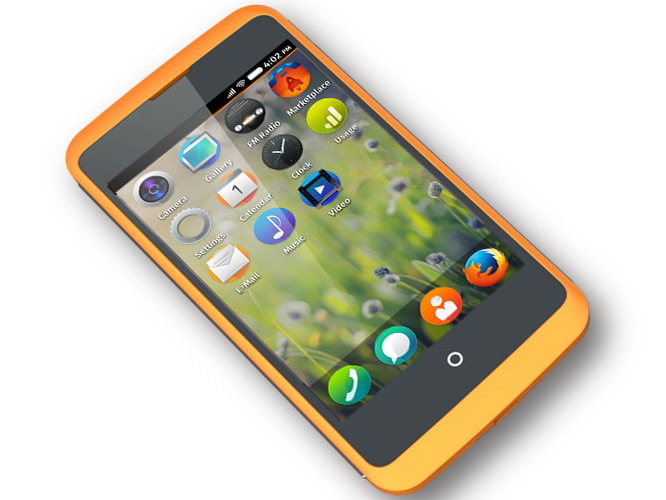 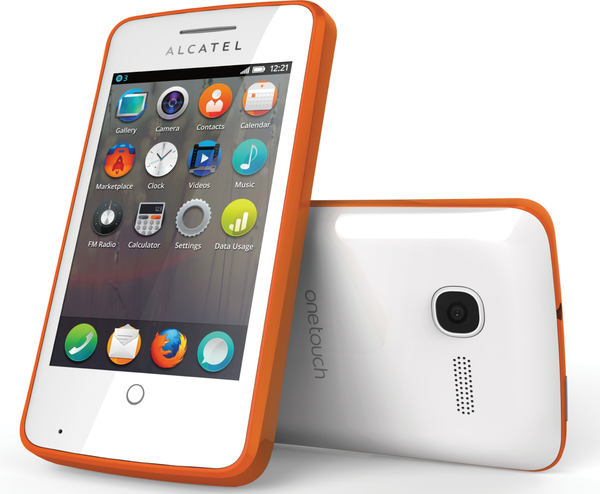 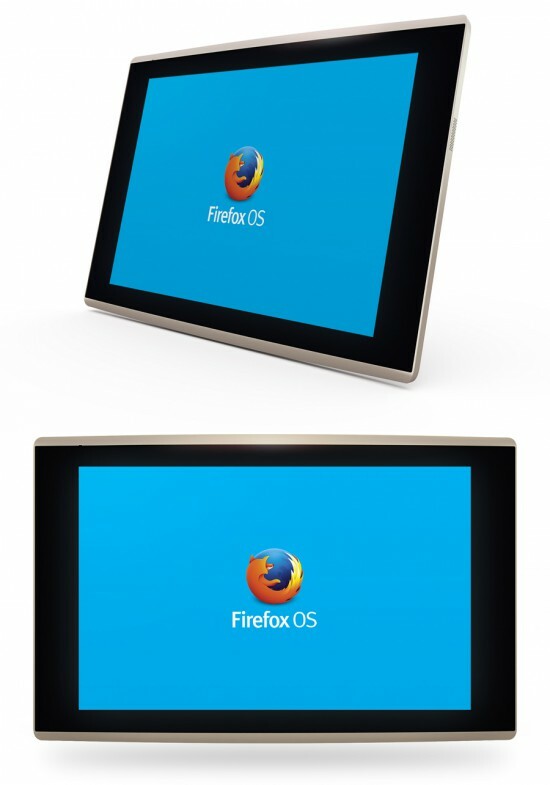 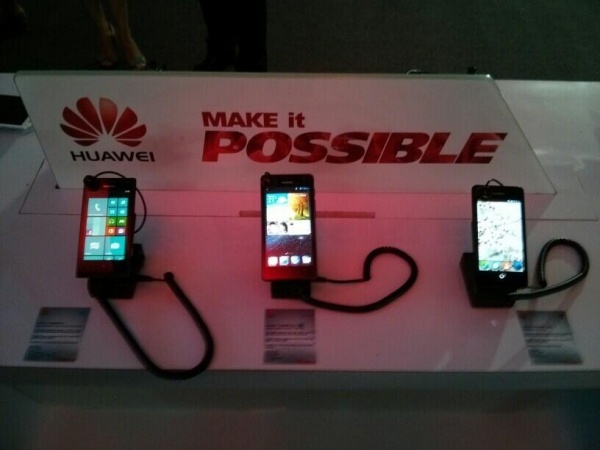 Huawei has previously said that they support the Firefox OS, now comes the evidence soon in the form of Ascend Y300. 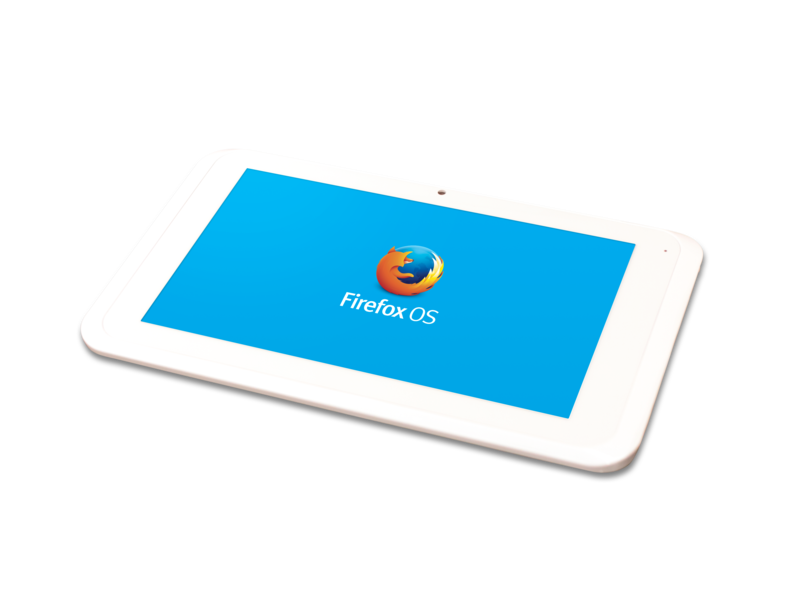 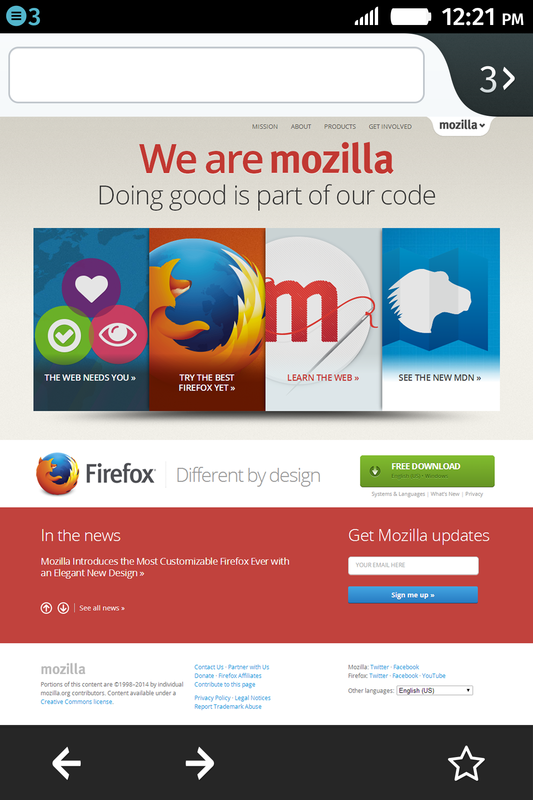 Huawei is one of the companies which on paper have engaged in Firefox OS, but as yet we have not seen some phones from their page. 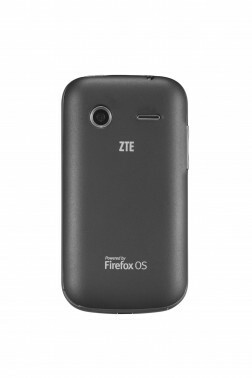 It appears to change with the Huawei Ascend Y300 (II) which apparently is the first Firefox OS from the Chinese manufacturer. 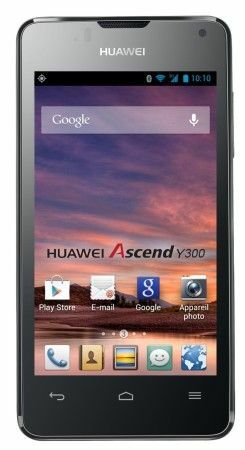 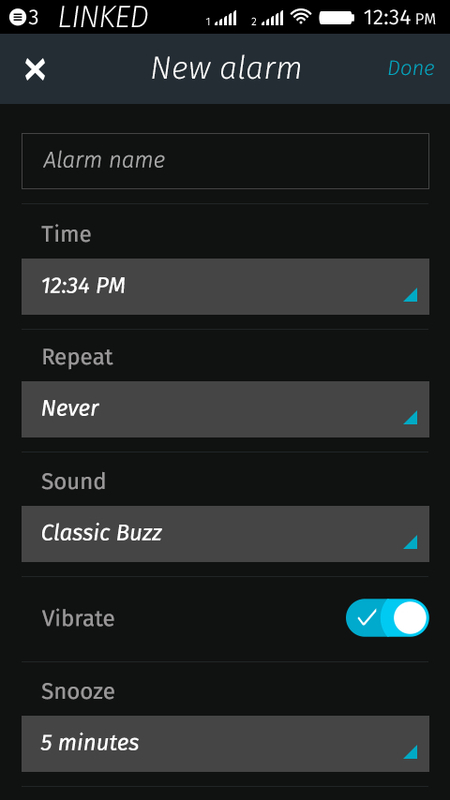 Exactly when the launch is not known, but the specifications are expected to remind the Android version of Y300. 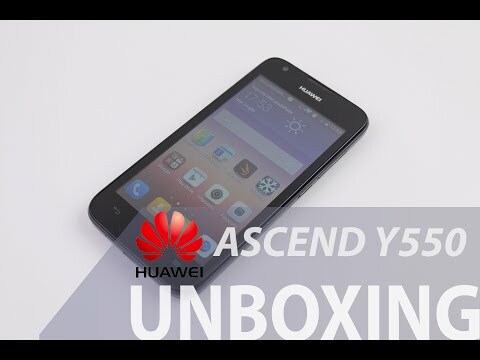 It means a 1 GHz dual-core Qualcomm Snapdragon processor, 5 megapixel camera with LED Flash, VGA camera on the front, 4 inch WVGA screen, 512 MB RAM, 1,730 mAh battery and 4 GB of memory. 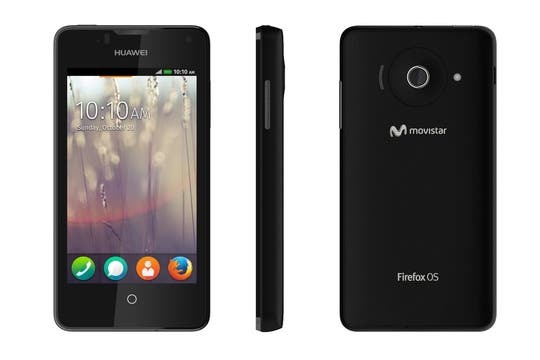 The phone in the video is the brand with Movistar logo which is the largest telephone operator in Spain and also have much distribution in Latin America. 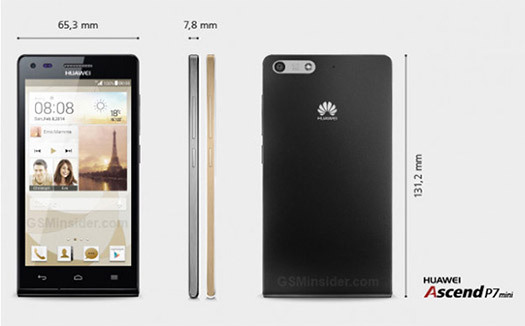 This means that the phone as a starting point, probably going into these markets first.